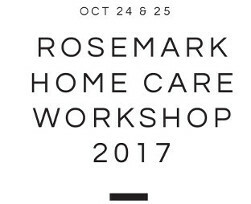 The Rosemark System is a multi-faceted resource dedicated to one overarching goal: helping home care businesses like yours thrive. Automated no show alerts, real time shift details, telephony, & more. Flexible scheduling tools, care plans, a customer portal, & more. Two-way QuickBooks™ integration, printable invoices, & more. Two-way QuickBooks™ integration, exportable reports, & more. Credentials tracking, caregiver portal, employee retention tools & more. Email, SMS, Email-to-text, phone, group messaging, & more. Minute to minute reporting of shift activities, statistics & more. The Rosemark System is fully HIPAA and CURES Act compliant. Marketing tools to gain and track referrals, attract clients, & more. The Rosemark System is not just software, it’s powered by the people of Shoshana Technologies. Our team is a cross section of thought leaders in the home care industry and experts of customer support within this uniquely challenging industry. Our people know your world. Made for the desktop, web, & mobile, Rosemark includes all the tools you need to take command of client care, stay informed of developments in the field, & respond to urgent situations – all in real time and supported by an outstanding team of customer care specialists who work with you and your team directly. (A) system that is excellent for our employees to use. Helps with payroll, less paperwork, less phone calls. 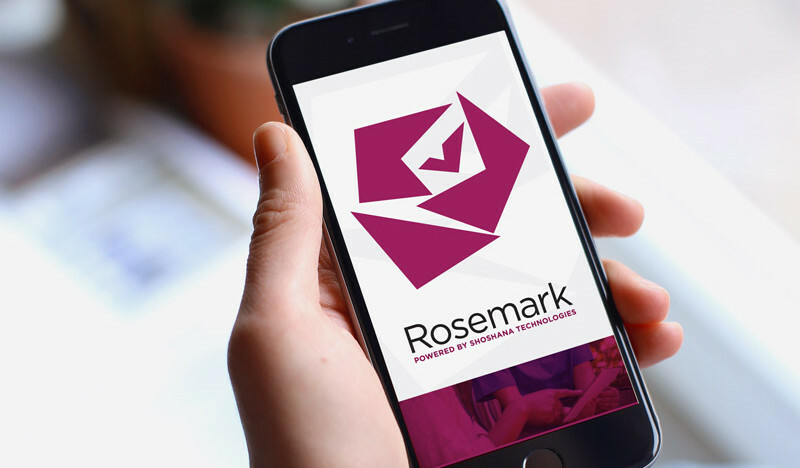 Rosemark delighted me with its ability to work seamlessly, with instant access to scheduling and care management needs for our Clients and Care Partners. I could see the value in the format of the system, the ability to customize our Rosemark experience to our company needs, and most of all in the interactions that VHCP owners had with Rosemark staff. The people at Shoshana Technologies are very receptive to suggestions and implementing user requests. I have been using Rosemark Home Care Management System since 2005 and within that time I can only recall 2 hours (total over 10 years) that the system was down. That makes their up time 99.9999%. Needless to say, the reliability of Rosemark is just outstanding. Rosemark has been crucial in helping our business keep up with our growth, it has become an essential component to our day to day business activities. The scheduling tools are incredibly easy to learn and use. The countless features in Rosemark are nice but the core functions make it very practical. Rosemark separates themselves from the crowd with their exceptional customer service. Every time I have a question, I call their number and instantly talk to someone that is knowledgeable and capable of helping me. Not a single time have I called Rosemark for assistance and have been let down. Switching to Rosemark was the best business decision we have made! Their unparalleled customer service and user-friendly software makes them a real pleasure to work with. We couldn’t be more satisfied.